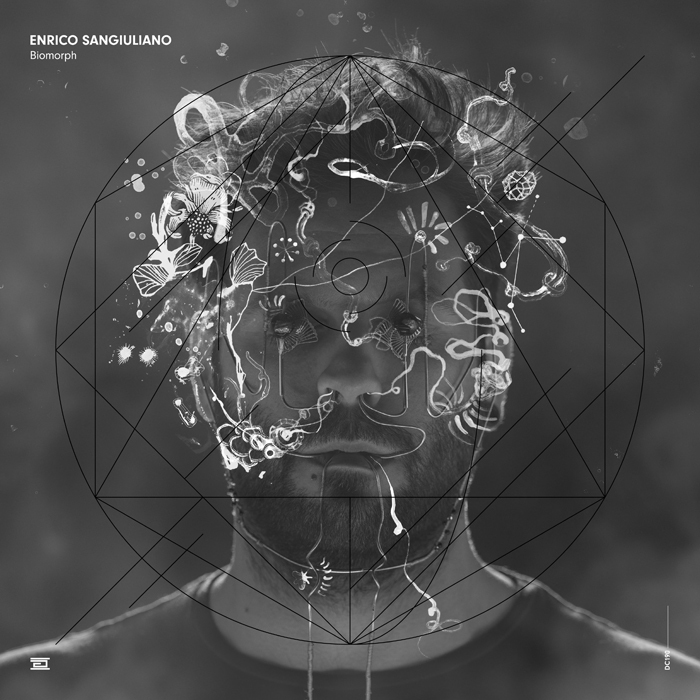 Enrico Sangiuliano is getting ready for the release of his second massive EP of this year. After bringing out “X-Pollination” at the end of March, he’s now releasing his highly anticipated track “Hook At The Border”, which quickly gained notoriety when Luigi Madonna played it in his set at the Awakenings Drumcode Special last year. 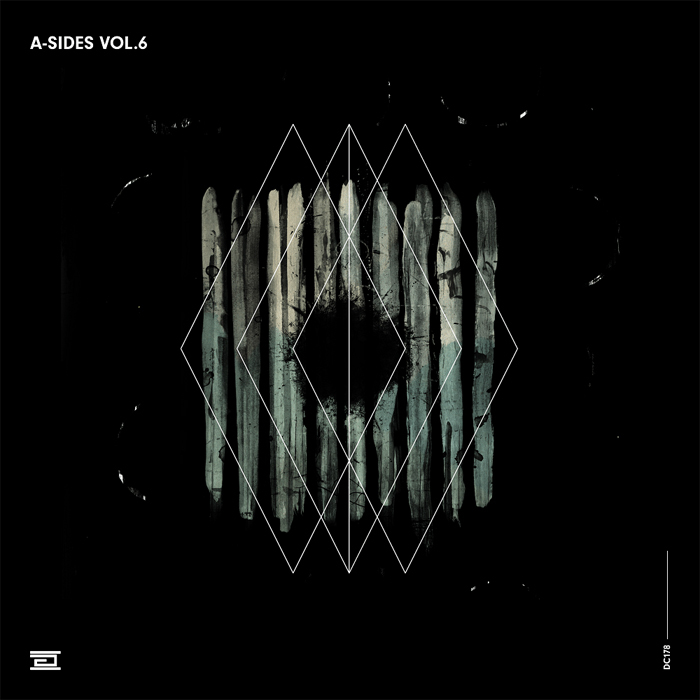 Aside from the original, the EP also features two remixes by Paride Saraceni, which provide a deeper take on Sangiuliano’s track. With the heavy support this EP is getting already, I’d be quite surprised if this EP isn’t gonna end up as one of the top releases of 2016. “Hook At The Border” follows the trend of “X-Pollination”, but what’s different in this track is that it’s quite melodic and also more focused in its delivery. Enrico’s less-is-more approach has worked quite well and this has resulted into a solid dancefloor-oriented track that sets the mood with atmospheric effects, a subtle, yet infectious melodic riff and resounding chants that immediately fill the room. This standout track will work really well in big venues, but it’s also subtle enough to create the right atmosphere in a smaller setting. Paride Saraceni takes the listener on a completely different journey. His first remix is a deep track that uses just enough elements from the original for it still to be considered a remix. The track alternates between monotone dub sections and melodic breaks, which creates an interesting contrast. On a few occasions, the two overlap, but the monotone elements are still the defining factor in this track. With his second remix, Paride Saraceni showcases an even deeper side of himself. This laidback track has basically left the constraints of techno and uses minimalism to the point that it’s pretty much indistinguishable from the original. It puzzles me why this track was also included on the EP, for it definitely doesn’t match with other releases from the Tronic catalogue. Could this be a step into new territory from Christian Smith? 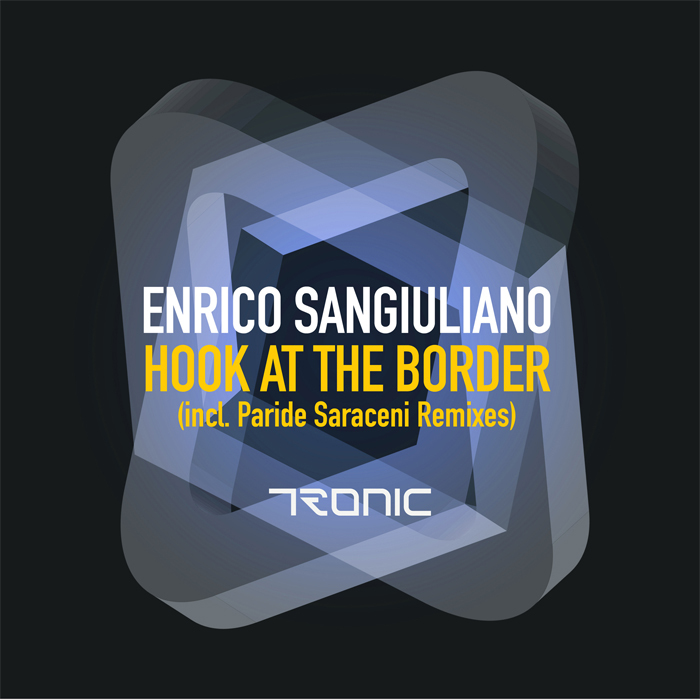 Enrico Sangiuliano’s “Hook At The Border” EP is out on July 4th on Tronic. Barbuto is back on Octopus Recordings with a follow-up of his “Arcana” EP that was released back in 2015. The tone of this EP is just as dark as his previous offering, but what sets it apart is the use of more melodic elements, just like the tracks he has released under his full name. “Vantablack” contains two originals and a remix by Enrico Sangiuliano, which makes for a varied EP that’s likely to be well-received by a big part of the techno audience. “Vantablack” is a relatively calm track that starts out with a wobbly bass and minimalistic percussion. Barbuto gradually builds up the track by implementing multiple percussive elements, which will function as a lightweight backbone for the growling bassline that’s slowly introduced after the one minute mark. Overall, the tone of this track is very dark and it’s also somewhat repetitive in its execution, but the use of various subtle sounds and effects should make the track engaging enough for the listener. 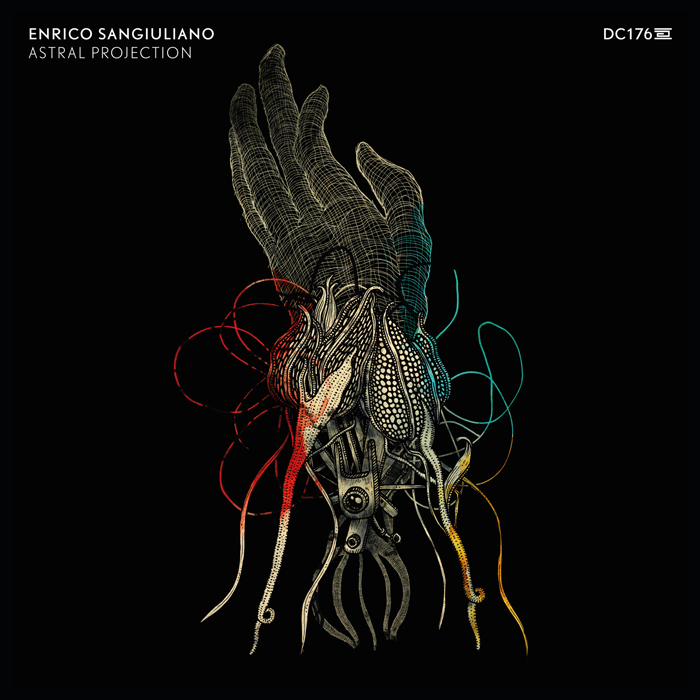 Enrico Sangiuliano has turned “Vantablack” into a sturdy big room track that’s quite different from the original production. He has replaced the wobbly bass and percussion with a booming kick and added a subtle atmospheric pad in order to give the track his signature sound. Remaining from the original are the male vocal sample and the (pitched up) bass sequence from the second part of “Vantablack”, which is coupled with a chilling synth loop in order to give some extra dimension to the track. “Armadillo” doesn’t waste any time and kicks off with a with a rolling, trance-like, bassline. With the addition of dark sound effects and noisy sweeps, it sets the tone for the first two and a half minutes of the track, before a delayed synth kicks it. As the track progresses, it alternates between two different sequences, giving the track a bit of a playful vibe, while still maintaining the overall dark mood of this EP. 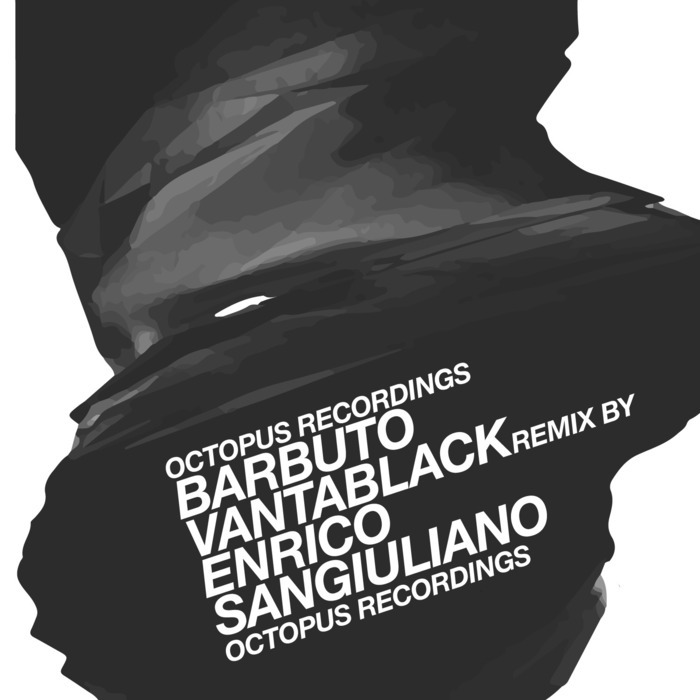 Barbuto’s “Vantablack” EP is out now on Octopus Recordings. If there’s one man that’s made a serious impression on me last year, it’s definitely the Italian producer Enrico Sangiuliano. With tracks like “Trrbulence” and “The Feeling Of Being In This Place” (both with Secret Cinema) and also his chart-breaking rework of Boris’ track “Can You Hear Me”, he’s definitely earned a prominent place in the techno community. 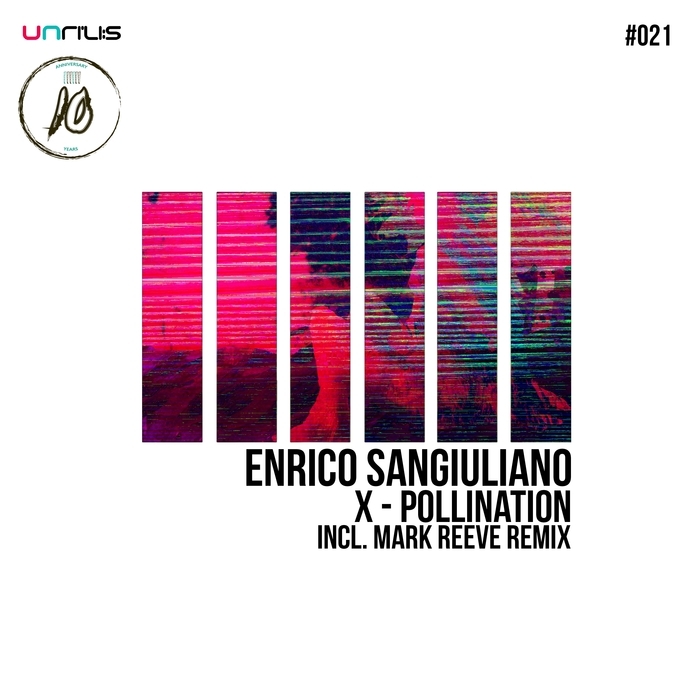 This year has already seen the release of his impressive remix of “Son Of A Gun” by Vangelis Kostoxenakis, but now Enrico has gone even further with his brand-new “X-Pollination” EP. This EP, that features both the original track and an additional remix by Mark Reeve, is definitely a promise of more great things to come. “X-Pollination” can best be described as a polished track that’s been carefully crafted with the use of multiple reverberated bass stabs, atmospheric effects and faded vocal cuts. This main section is supported by various bassline layers underneath and subtle percussion, which keeps the pace, but doesn’t draw too much attention to itself. This lush and infectious track with its many layers has seemingly found the right mix of momentum and elegance, which probably is what makes it so intriguing. Mark Reeve’s take on the original is a bit more straightforward. For this project, he’s recycled the bass and percussion from his earlier track “Exposure”, which makes this remix sound a bit too familiar. Other than those elements, no extra components have been added to the mix. It’s only bits and pieces from the original production that have been rearranged and spread out more to create a more minimalistic and laid-back vibe. Enrico Sangiuliano’s EP will be released on March 28th on Unrilis.